Fiscal federalism will get a boost with the Planning Commission being disbanded. State governments had been complaining about the overarching powers of the Planning Commission for a long time. Chief ministers did not like being told by bureaucrats manning the Commission how and where they should spend the Central funds they received. Among the vociferous critics of the Commission - in his earlier avatar as chief minister of Gujarat - was Narendra Modi himself. So it was not surprising when, in his first Independence Day speech as prime minister, Modi declared the Planning Commission was being abolished. "We will replace the Planning Commission with a new institution having a new design and structure, a new body, a new soul, new thinking, new direction," he said. The new body, he added, would find "a new direction to lead the country based on creative thinking, public-private partnership, optimum utilisation of resources and youth power to promote the aspirations of state governments seeking development, to empower state governments and empower the federal structure". Created in 1950, the Planning Commission's mandate was to set the conceptual foundation for India's economic development model and allocate scarce resources in a planned manner. Its most important contribution has been the series of five year plans it has formulated, starting 1951. But gradually, as the economy evolved and the liberalisation process began in 1991, with the private sector playing an increasingly important role - public investment has fallen from around 70 per cent in the 1950s to about 30 per cent now - the importance of the Commission declined. The Commission was set up by an executive resolution of the government of India. The fact that it was neither a constitutional nor a statutory body and yet controlled all planned expenditure also rankled with those who were unhappy with its decisions. And even key insiders have been critical, including the former deputy chairman Montek Singh Ahluwalia who ran down the Commission's draft 12th five year plan as neither credible nor compelling. The Independent Evaluation Office, set up by the Centre in 2010, though nominally attached to the Planning Commission, has even recommended the latter's scrapping! Growing irrelevance is bad enough, but there are also charges of bias. States led by governments friendly with the Centre have been treated more generously by the Commission. A World Bank study of Planning Commission allocations to 15 major states between 1972 and 1995 showed those run by allies of the central government received transfers that were four to 18 per cent higher than the average. State governments also allege that the Planning Commission has been aiding the Centre's attempts to encroach upon state powers through centrally sponsored schemes in sectors such as education and health which are in the concurrent list or fall entirely within the states's purview. Often the schemes are only partially funded by the Centre and the states given no choice but to also allocate state funds and deploy their bureaucratic machinery to implement the schemes. "The Right to Education Act pushed heavily into the domain controlled by the states," says an economist who prefers not to be named. "Centrally sponsored schemes, such as the Mahatma Gandhi National Rural Employment Guarantee scheme have fiscal implications for the states too." Since such schemes increase the states's planned expenditure, non plan expenditure - on the state judiciary, law and order, administrative services and so forth - has to be curtailed, with deleterious effects. Again, such schemes are uniformly foisted upon all states, making no allowance for different local conditions. Many feel this one-size-fits-all approach is ill suited for a country as diverse as India. The Commission had its uses - with its mountains of data, it gave the Centre a holistic view of the economy, and also brought together different ministries that tend to work in silos. In a country where development is highly uneven, it identified backward regions across states which could be given special attention and more money. Thus it is important that whatever body replaces the Commission does not dispense with these advantages. 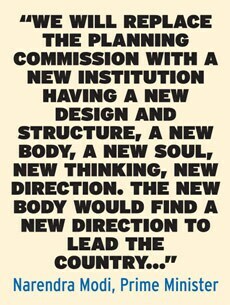 What sort of body should take the Planning Commission's place? If it is only a think tank advising the government - as some have suggested it will be - it runs the risk of irrelevance through lack of teeth and clout. Its composition will also matter. 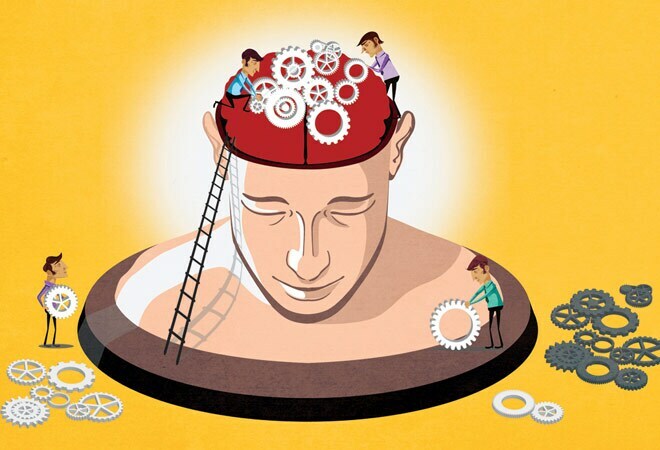 "The new body should comprise experts who believe in the vision of the National Democratic Alliance government," says sociologist Dipankar Gupta, Distinguished Professor at Shiv Nadar University. There is also debate over whether any move to transfer the Planning Commission's functions to other bodies would be feasible. Supporting such reallocation, Rajiv Kumar, Senior Fellow, Centre for Policy Research, says: "All financial transfers to states can be slowly shifted to the Finance Commission which is a statutory body and does not serve parties or political agendas. All centrally sponsored schemes can be handled by the concerned central ministries, transferring funds after requisite discussions with their counterparts in the states." Economist Bibek Debroy, part of the research team at Vivek-ananda International Foundation, however, disagrees. "It is the mandate of the Finance Commission to look at non-plan expenditure," he says. "For it to look at planned expenditure, its terms of reference will have to change. Nor is it desirable for the finance ministry to look at planned expenditure, since its tendency has been to trim it to curb fiscal deficit." The power of the states and fiscal federalism are also at the root of the disputes over the Goods and Services Tax (GST), intended to provide a uniform sales tax law across the country. Modi has spoken about his intention of bringing in GST by the end of the year. But there is a strong view that the proposed GST council which will determine tax rates will be encroaching on the powers of state finance ministers. This was most recently articulated by Tamil Nadu Chief Minister J. Jayalalithaa who wrote to Modi objecting to the sweeping powers of the GST council, the bar on states taxing tobacco - a major source of revenue - and on keeping petroleum products within the GST's purview. "GST will take away power from states, but because the benefits of a uniform tax outweigh other concerns, it is a win-win," says Ajit Ranade, Chief Economist, Aditya Birla Group. "The world's largest economies, the US and China, do not have GST... the US has a very strong federalist tendency, but in India we are still somewhat far away from a strong federal concept as states were formed on a linguistic basis." 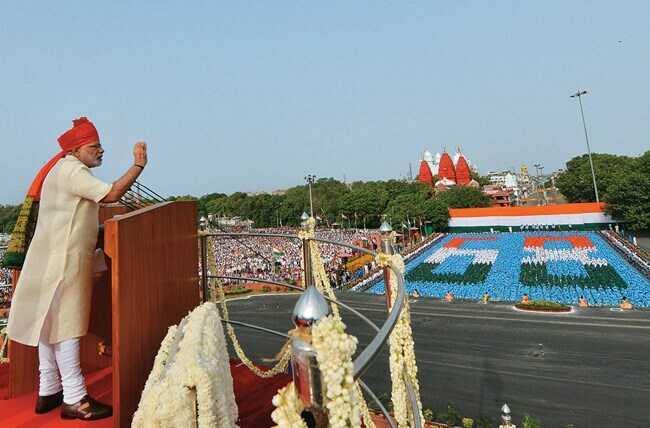 If the goal is to work towards a more comprehensive federal economy, as stated by Modi in his Independence Day address, it will require some constitutional changes, which should not and need not be carried out in a hurry.